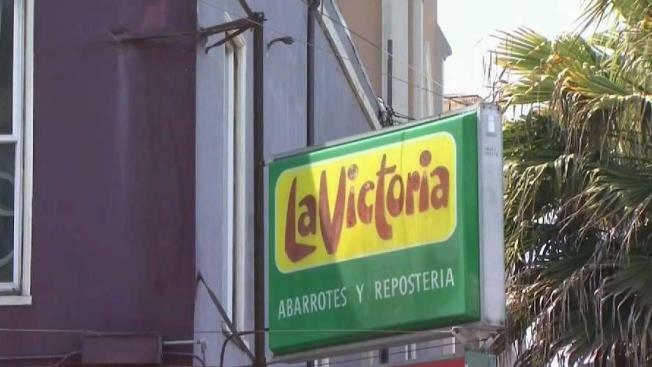 San Francisco’s La Victoria Bakery is closing its doors next month after nearly 70 years. The owner of the building is selling the space, and the bakery has fewer than 30 days to find a new home or close for good. A social media page that supports San Jose Firefighters put firefighters on the hot seat after expressing frustration over homeless people in the city causing hazardous situations. Homeless advocated responded fiercely to a Friends of San Jose Firefighters Facebook post stated in part, "the homeless have no regard for private or public property and that a camp is dangerous for our folks and a huge draw on our resources." The post got the attention of the fire department’s top brass as well as homeless advocates who claim homeless people know both the helping hand and enforcing hands of firefighters and police. "It sets up a scenario where the people who are sent out to help clear or respond to emergencies in encampments are now the enemy," said homeless advocate Shaunn Cartwright. San Jose’s homeless population has been growing steadily and there and now at least 4,000 homeless people on the streets. Firefighters are often called out to help clear encampment or even deal with fires that break out in the camps. "The situation is so difficult a lot of people are lashing out," said CHAM Pastor Scott Wagers, "A lot of cops and firefighters act professionally as they should do." Acting Fire Chief Robert Sapian emphasized the post did not represent the fire department attitude or position and said he wants any safety concerns from the community, the website staff, or firefighters to come to him. "That input is always welcome and we can do something about that," he said. "I can’t monitor social media for that kind of feedback. I prefer it come to my office directly." Sapian said he’s still investigating the situation while homeless advocates say they plan to bring it back up at a protest at City Hall on August 1. "I don’t know who generated the post so I can’t really communicate directly to that person but I can only say they’re not reflective of the fire department’s position," Sapian said. NBC Bay Area was unable to reach Friends of San Jose Firefighters for comment but they posted an apology to their page.